Enhances my own feeling of worth. And I learn the true meaning of grace. A precious truth has been learned. And experience the end of their quest. Chuck’s poems are published in The Wisdom of (Charles R.) Solomon. 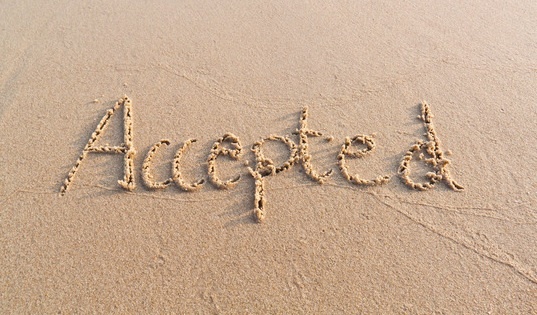 For more on the counseling topic, read The Ins and Out of Rejection. (Both are available at the GFI store).